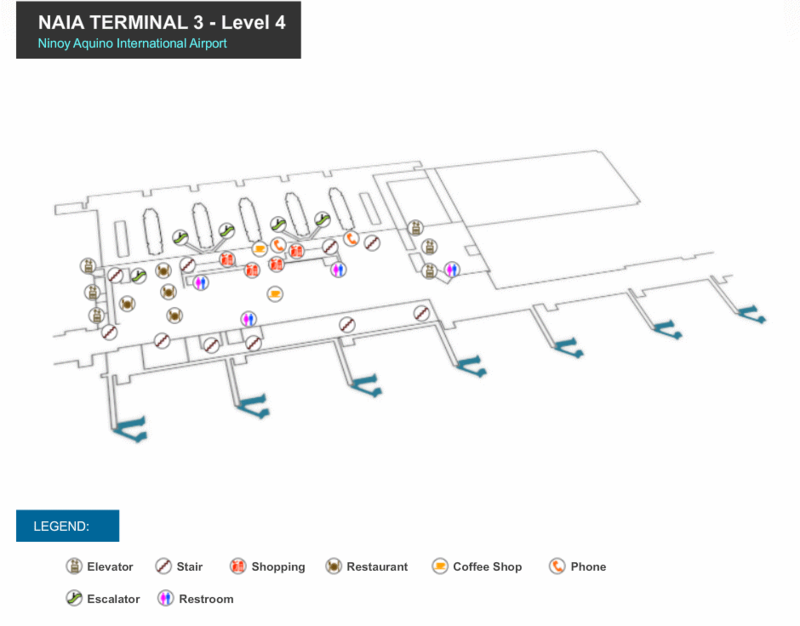 We have created a fully interactive map for you. 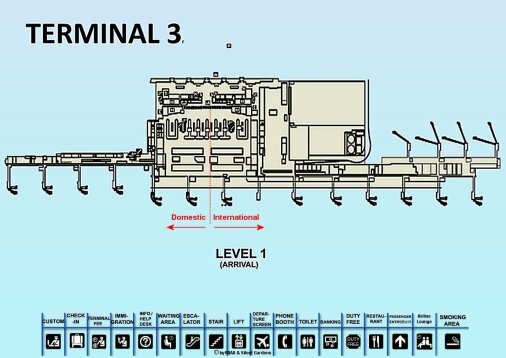 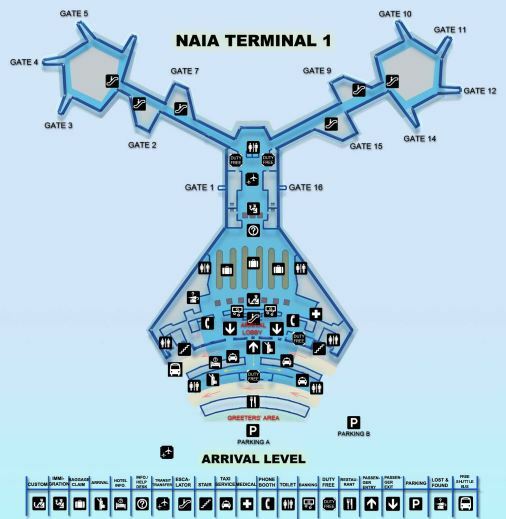 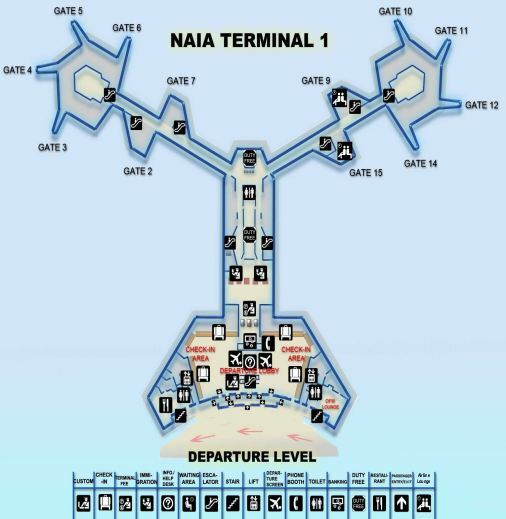 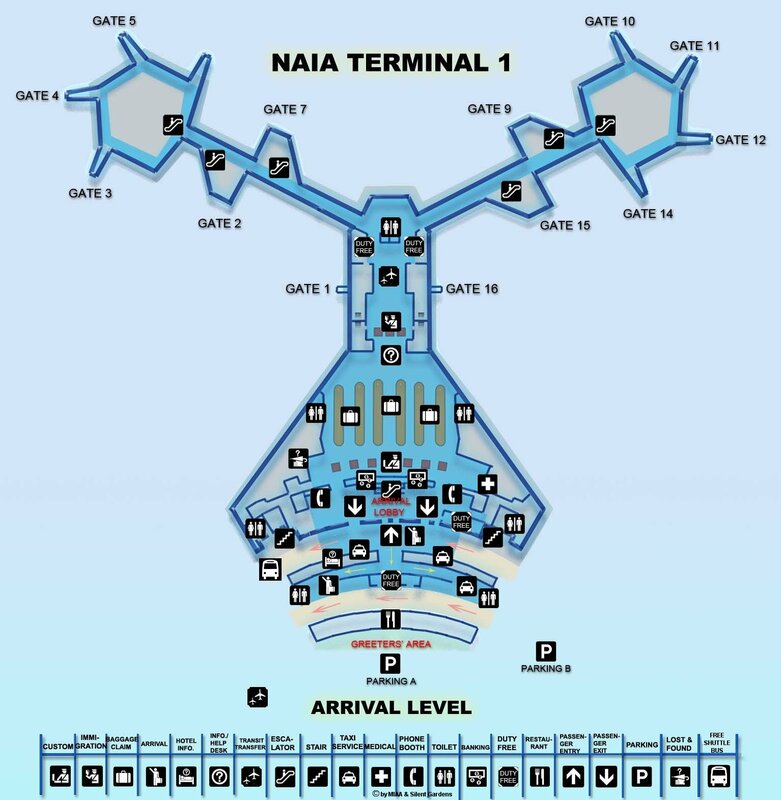 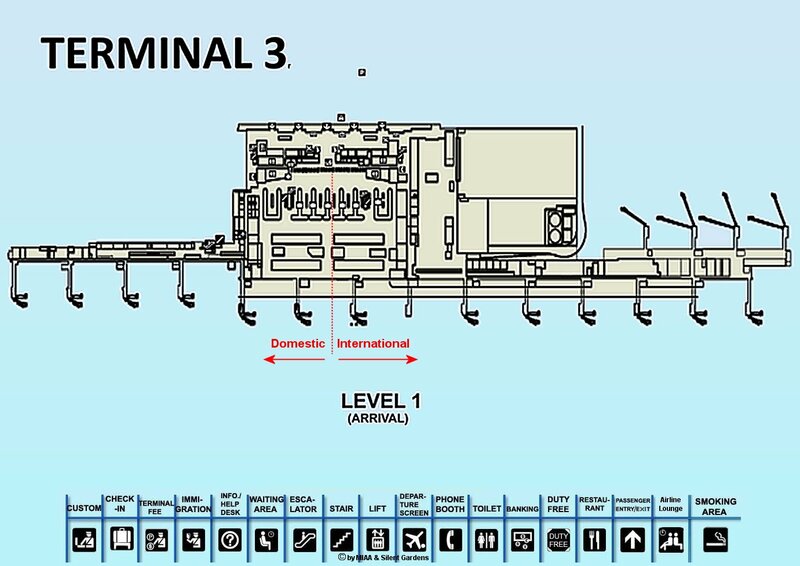 Click or tipp on one of the 6 airport symbols to see more information. 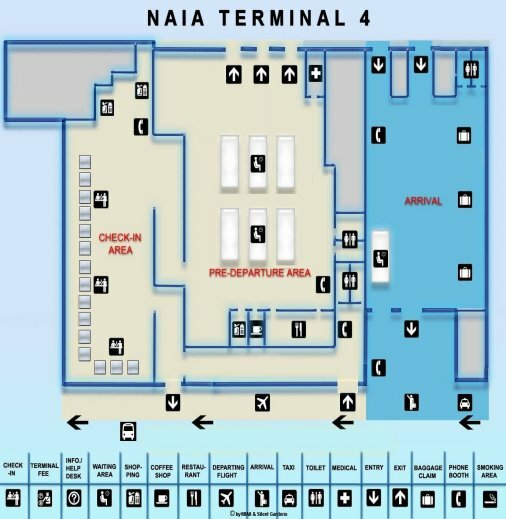 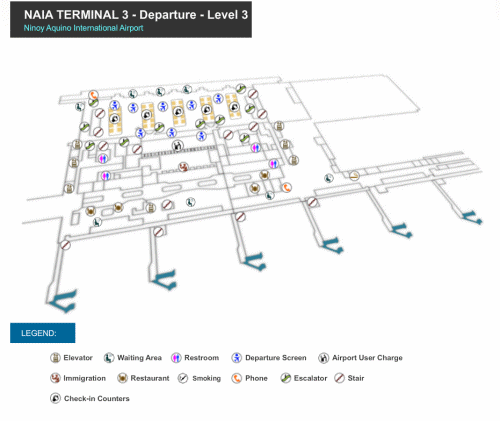 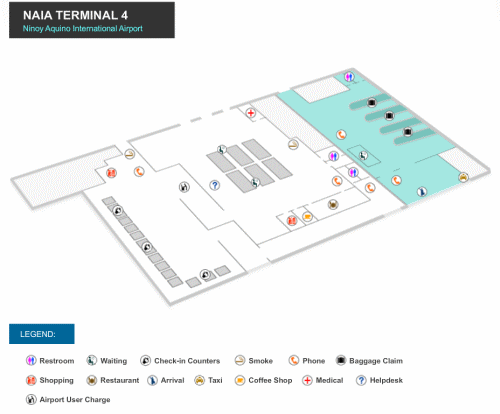 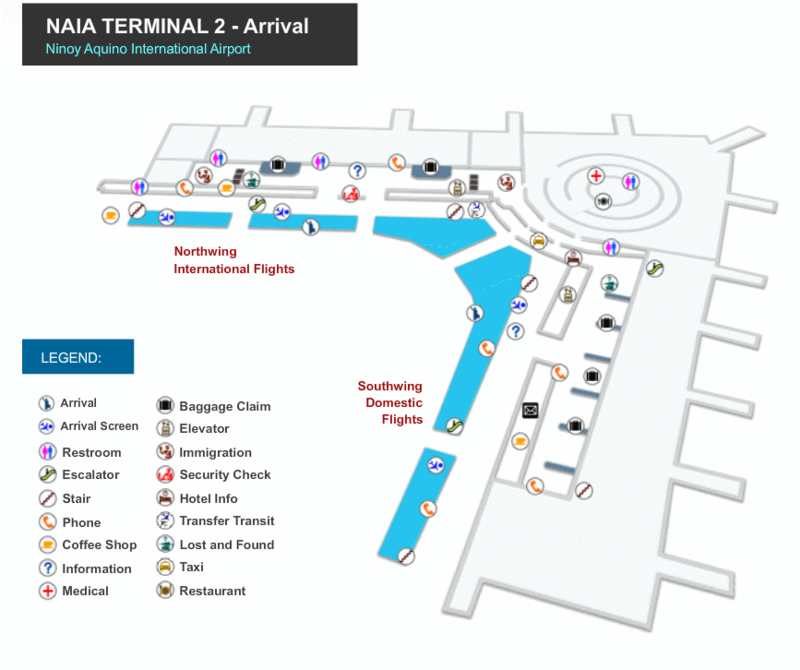 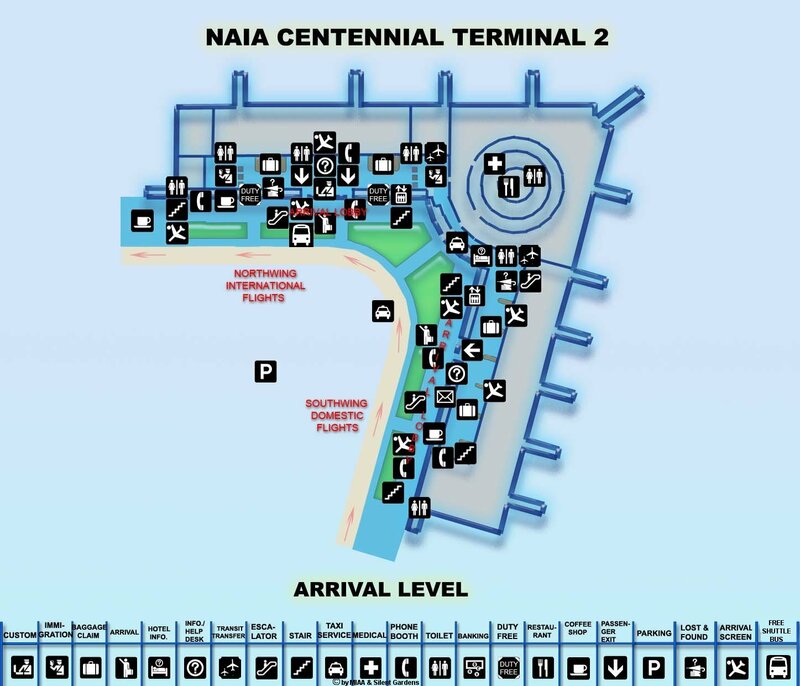 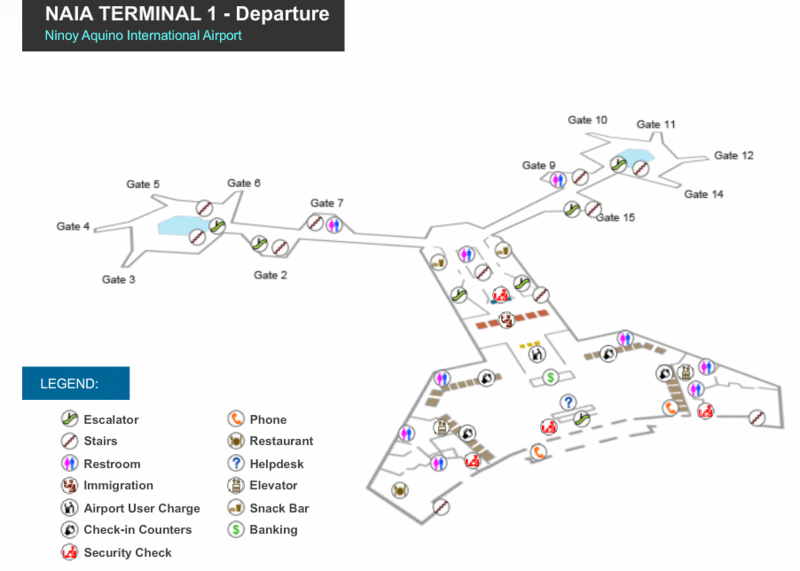 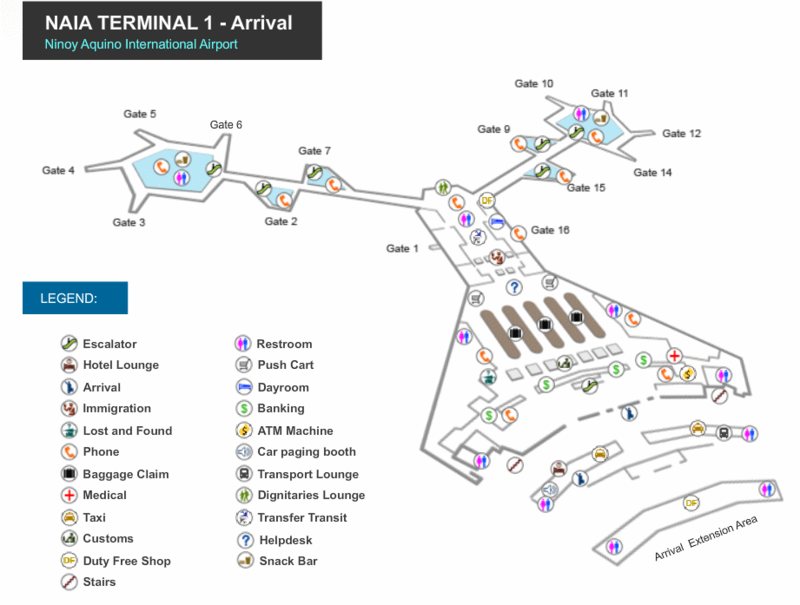 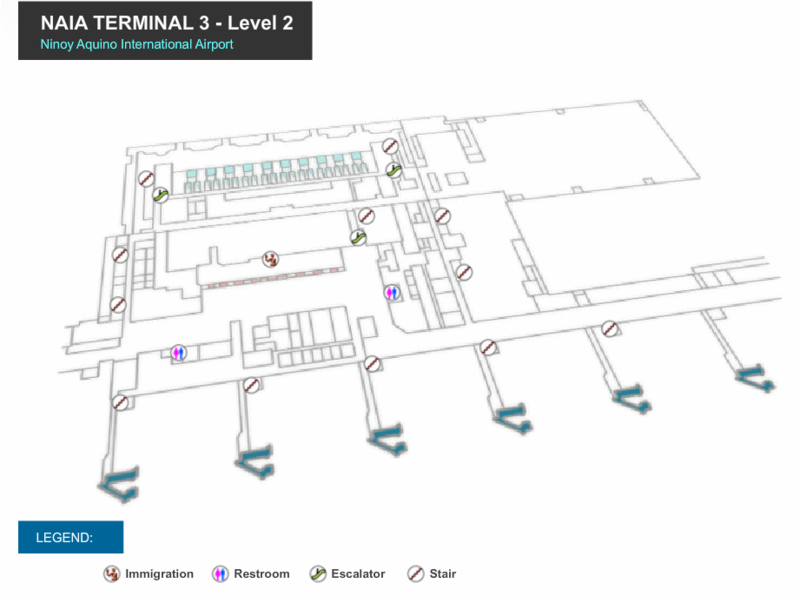 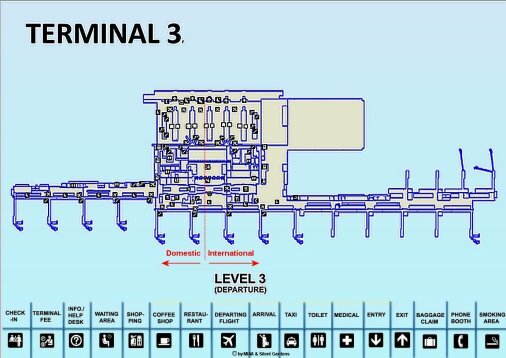 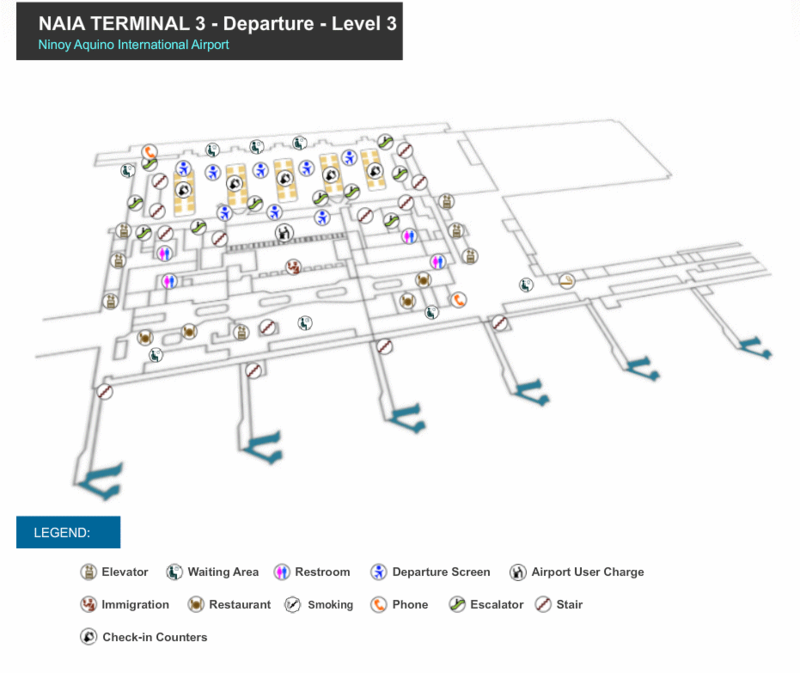 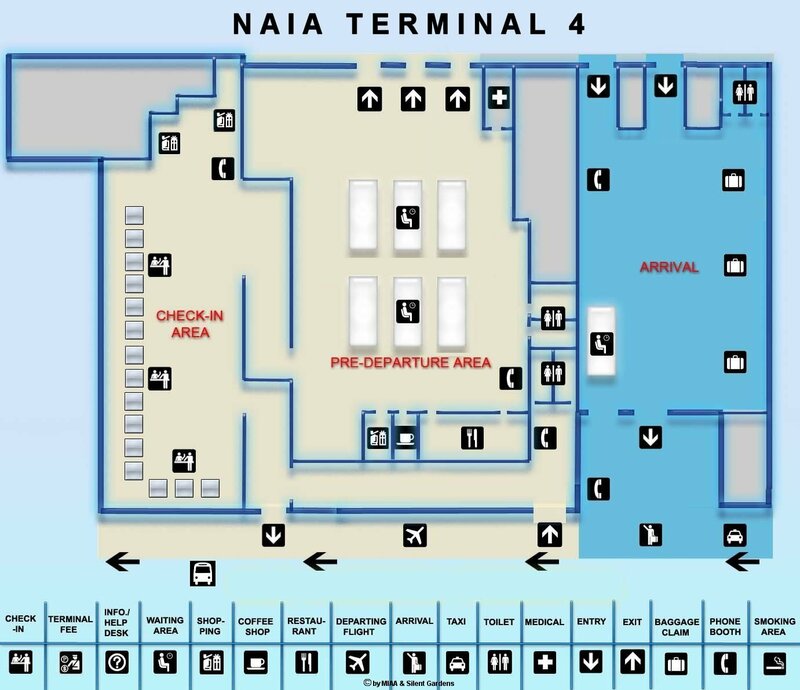 Click or tipp on the link inside the info window to jump to the interior terminal maps. You may zoom-in and zoom-out the map using the right hand +/- slider. 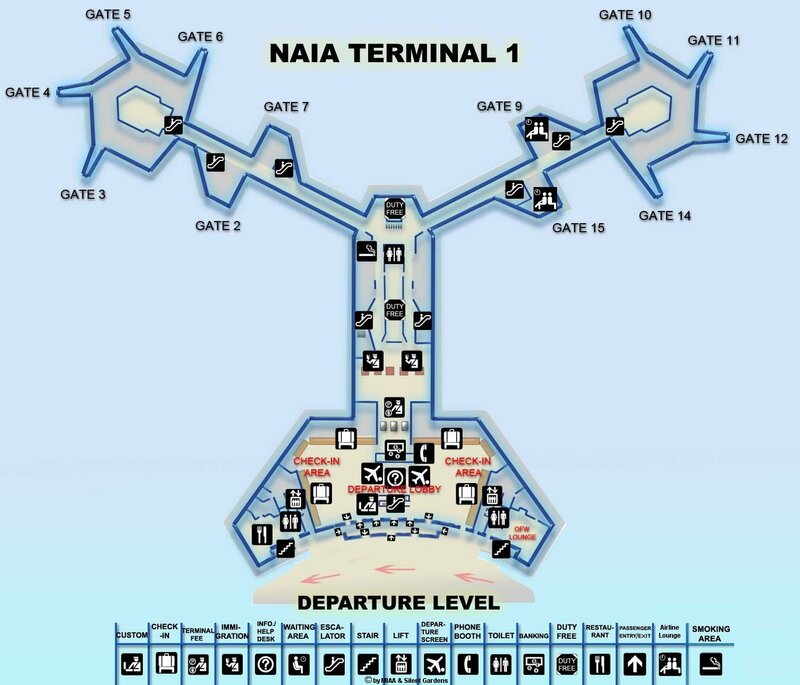 Choose your map style. 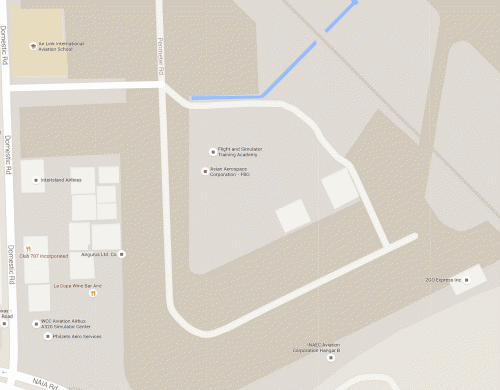 Default is streets. 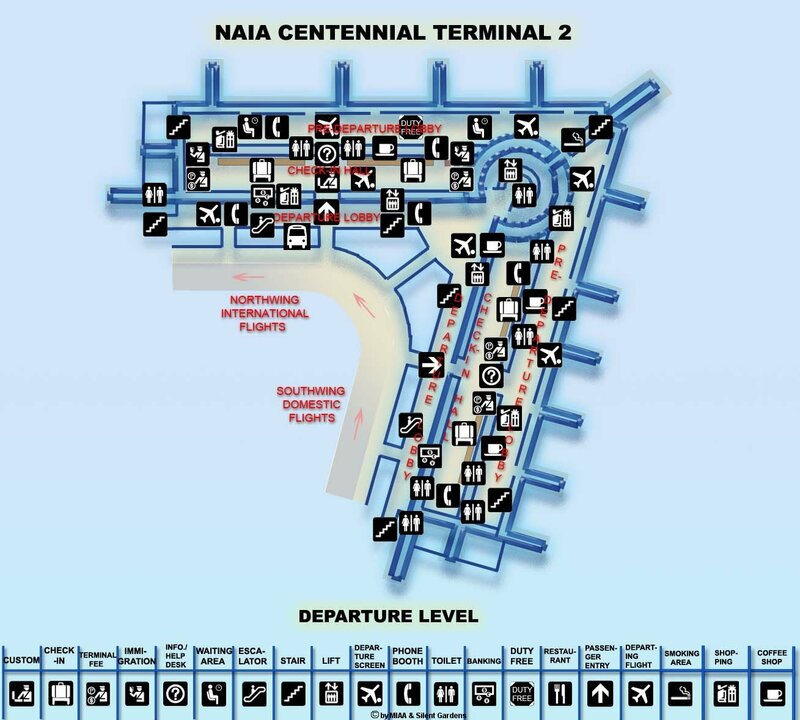 You may also use these links to jump directly to the corresponding terminal maps. 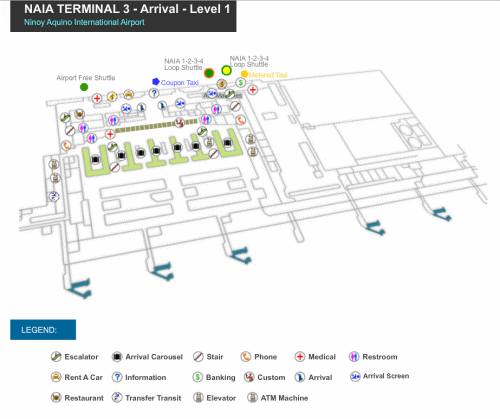 Click on the terminal maps to enlarge them in a new tab or new window. 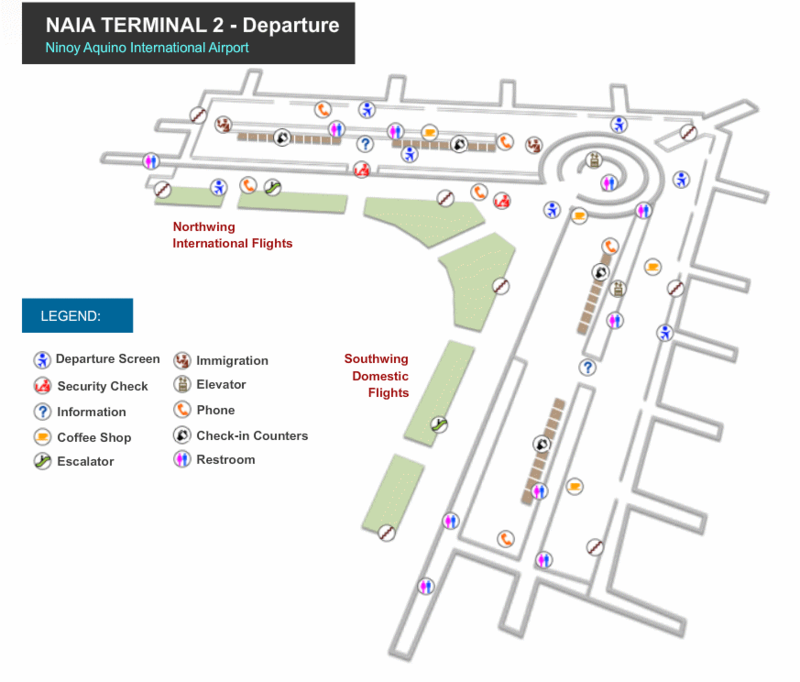 Alongside Airport Road in the north and Domestic Road in the south are two areas reserved for General Aviation. 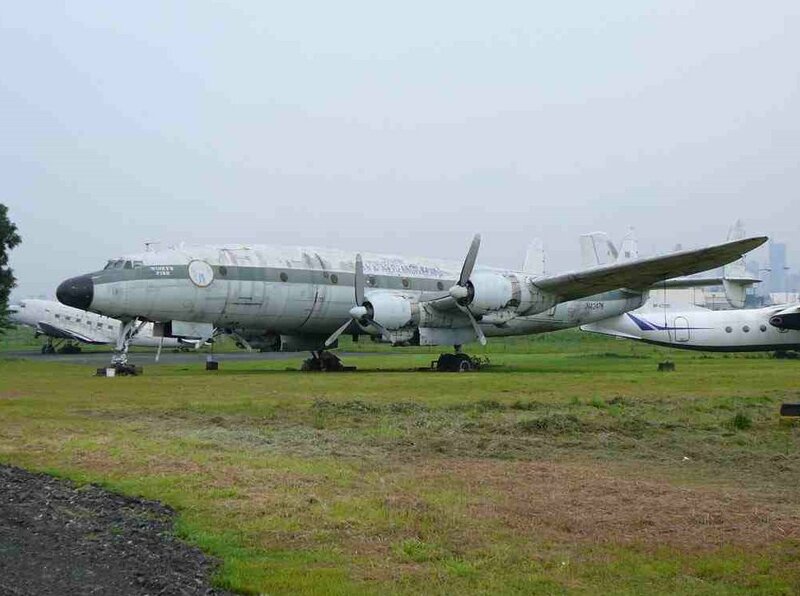 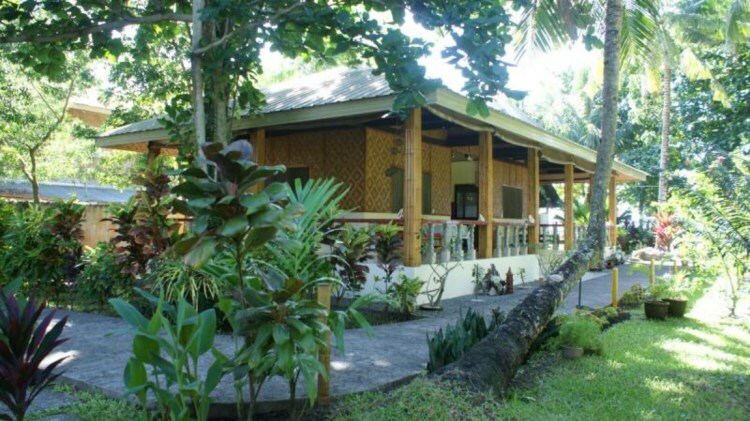 This 44-hectare zone is occupied by general aviation operators engaged in air charter, air cargo, aviation training, aircraft maintenance and corporate flight operations. 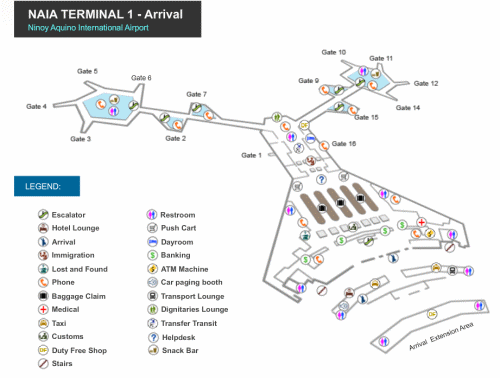 For more information about Air Charter and Air Taxi visit also our Air Charter page.